We now live in a world where we have four distinct generations that share the workplace. This article in Harvard Business Review gives an interesting insight to possible cross-generational learning, creating many opportunities for all four generations to encourage deeper understanding across personal and work life. Coaching and mentoring across age groups makes sense. There is surely much each can learn from the other. We typically imagine that the young can help the old understand technology and the old can impart general wisdom. But is there more insight to possible cross-generational learning than these commonplace observations? What else, specifically, can the young learn from the old, and the old from the young? 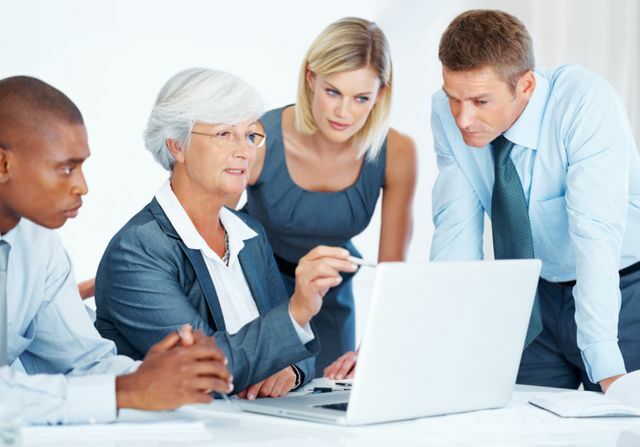 Why is cross-generational mentoring and coaching important?